My last two wheeler. 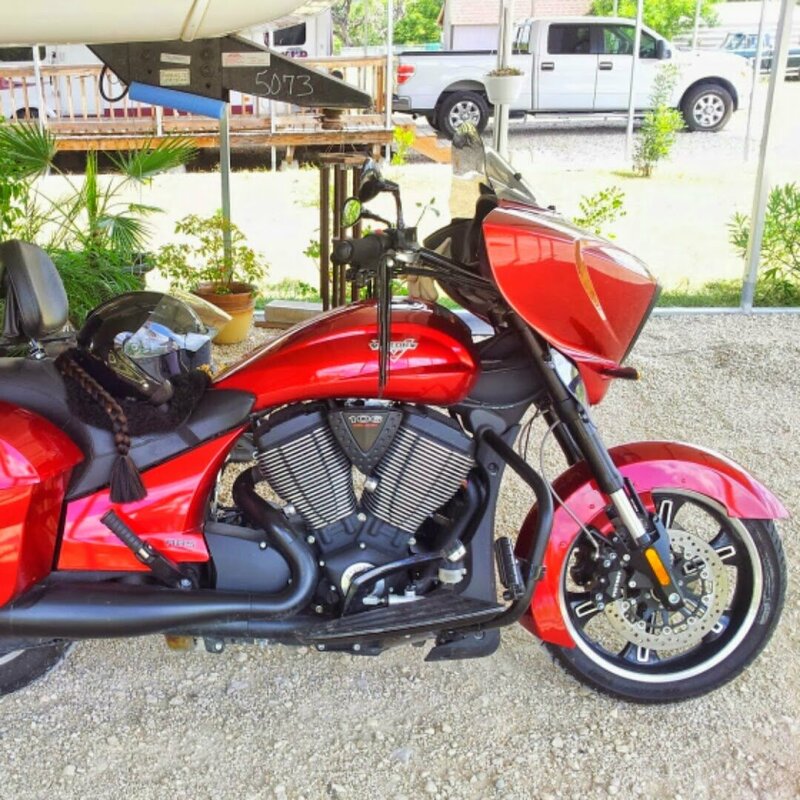 2013 Victory Cross Country. Long gone!